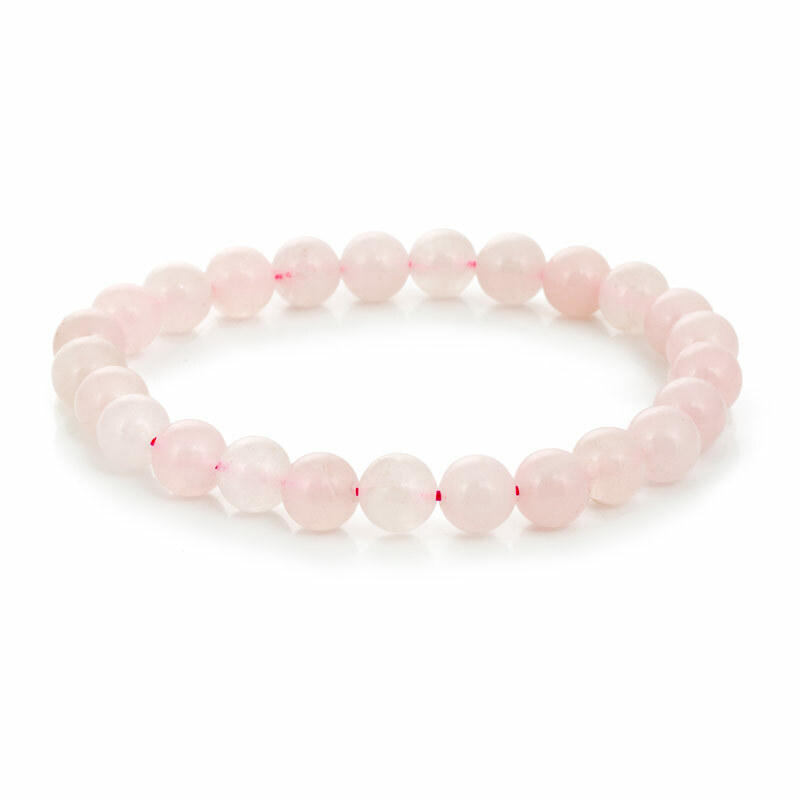 This bracelet is made of 8mm Rose Quartz Beads that offer a pale pink shade with a slightly transparent appearance. 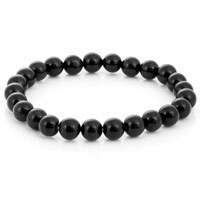 Q: Are these beads actually real Rose quart gemstones? 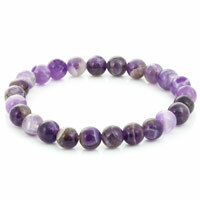 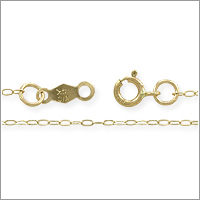 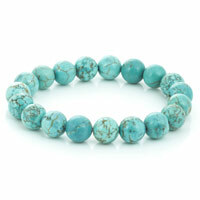 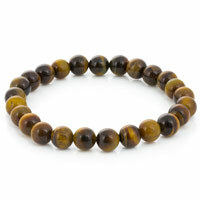 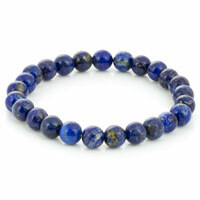 A: Yes, the rose quartz used in our stretch bracelets is indeed real gemstone. 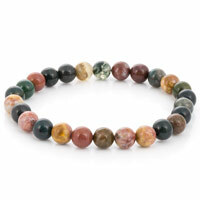 Each of these beads displays the varying hues of reds and pinks that is naturally found in this type of gemstone along with inclusions that cannot be found in man made quartz-type gemstones.